If Chechen extremist groups were in any way associated with last week's Boston Marathon bombing, investigators will, in hindsight, see a path littered with warning signs -- which could lead them to the doorstep of one particular extremist group. 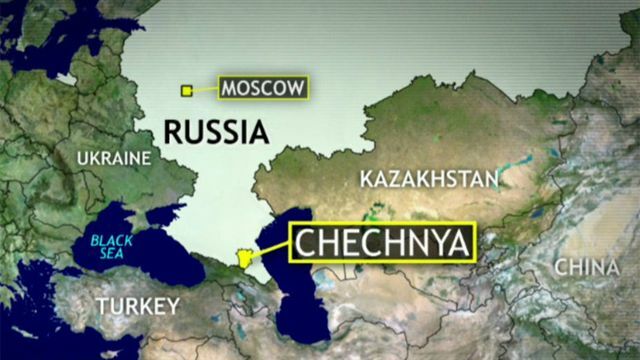 By now, it has been well-established that Chechnya is home to both separatists who want independence from Russia and Islamic radicals who see their cause as more global. Looking back, arrest reports and security studies show Chechen terrorists have been involved in a string of plots over the last several years in European and other countries, dropping clue after clue that they had aspirations beyond attacking Russia. Of particular interest is a group formed in 2007 called the Caucasus Emirate, led by Doku Umarov. Two sources tell Fox News that investigators are exploring potential links between Tamerlan Tsarnaev, the suspect who died in a shootout early Friday in Boston, and the group -- though the organization has publicly distanced itself from the plot. Fox News is told that the Caucasus Emirate, designated as a foreign terrorist organization by the State Department in 2011, is one of several groups being investigated. The group and others in the region have been very active over the last several years, analysts say. "The CE is now part of a global jihadi revolutionary movement or alliance," said a 2011 report on the organization by the Center for Strategic and International Studies. Back in 2010, a plot was uncovered in Belgium by a group called Shariah4Belgium. 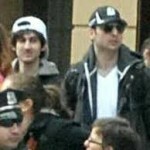 The suspects were from several different countries, but a few reportedly were ethnic Chechens. Then, in August 2012, two Chechens and a Turk were arrested in Spain, as part of what officials suspected to be an Al Qaeda-tied plot to use remote-controlled planes to strike targets in Spain and elsewhere around the time of the London Olympic Games. Another ethnic Chechen was found guilty by a Danish court in 2011 for plotting to bomb a Danish newspaper that published the controversial cartoons of the Prophet Muhammad in 2005. Some of these individuals could be lone wolves.